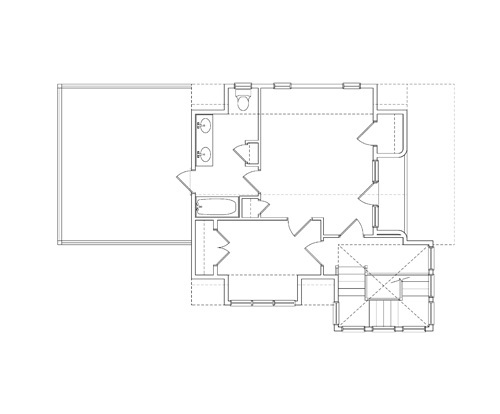 Select from a project above. 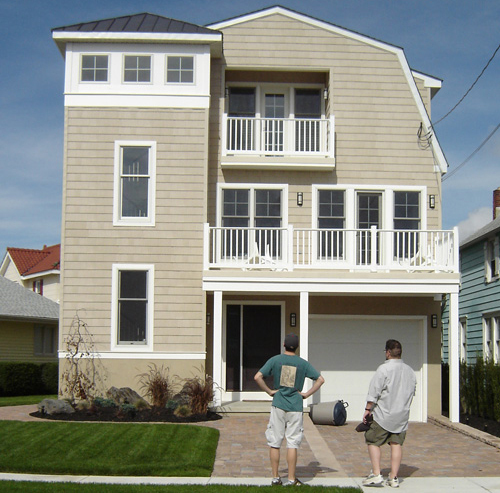 A beach house in Ocean City, New Jersey. 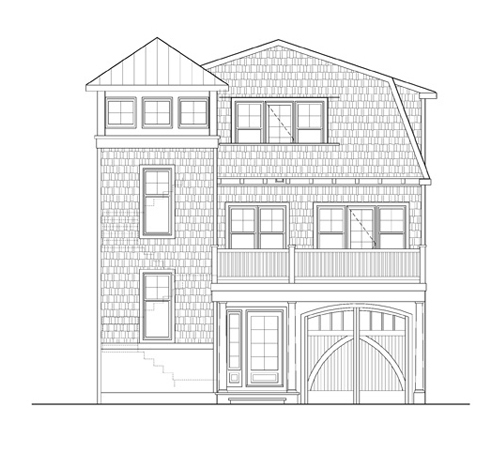 Master on the third floor for spectacular views of the beach and ocean and porches on the front and back. 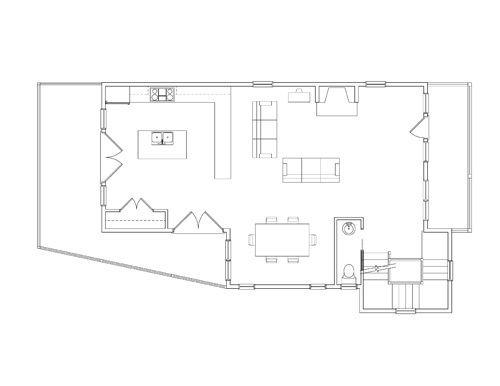 The second floor has open living for a true beach style with the Dining Room, Living Room, and Rear dining terrace. 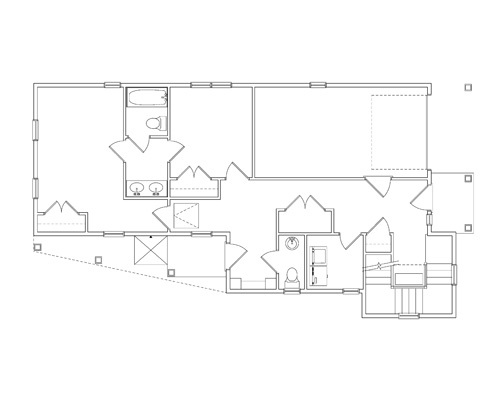 The first floor has two guest rooms, a garage stall, and the entry with the stair in the tower on the corner.